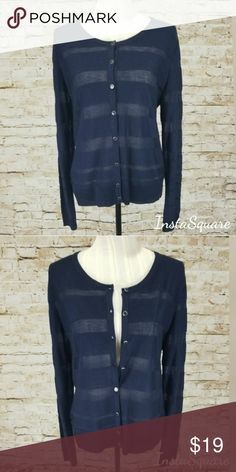 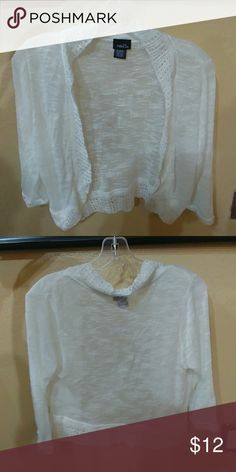 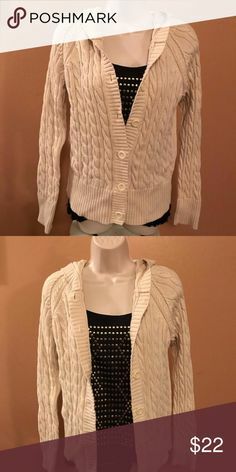 Cable Knit Cardigan Hoodie Sweater Ivory Cream L Perfect sweater for fall & winter! 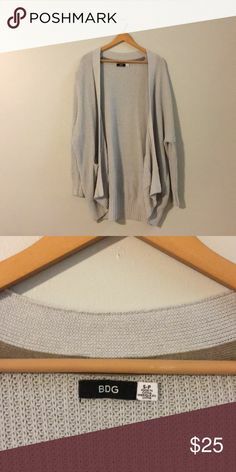 🌸Corset Graphic Tee🌸 Cute gray longer tee with front corset with graphic design. 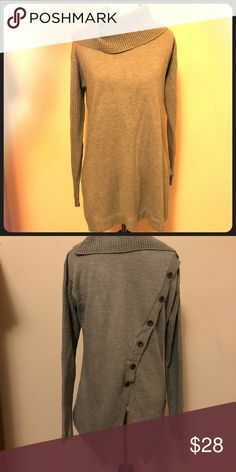 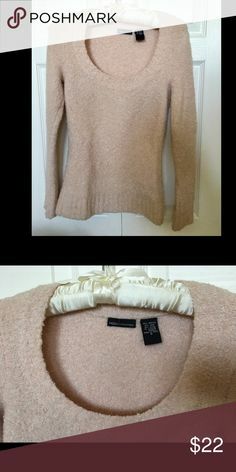 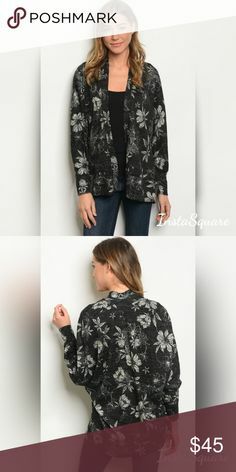 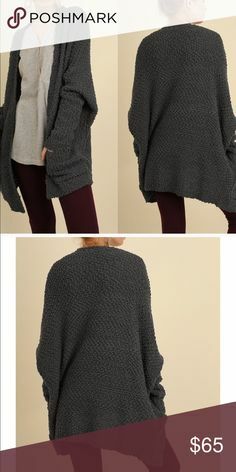 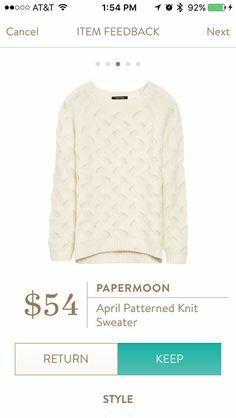 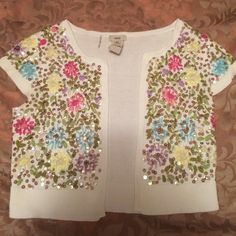 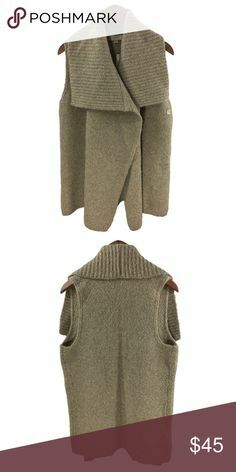 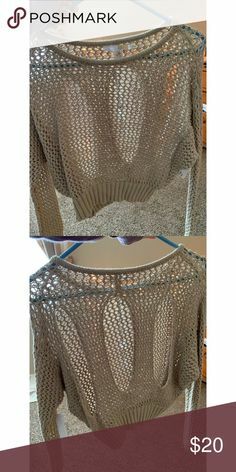 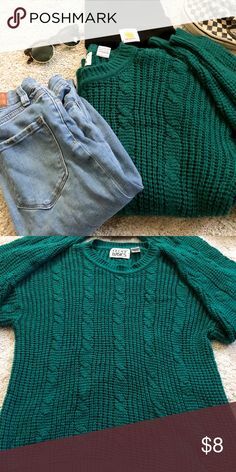 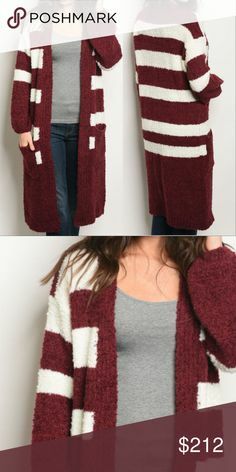 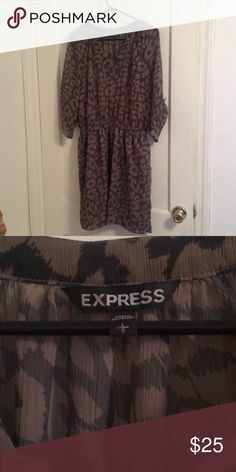 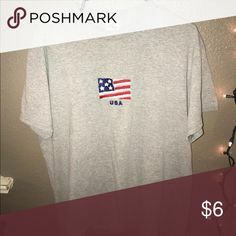 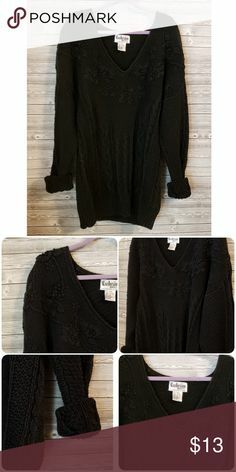 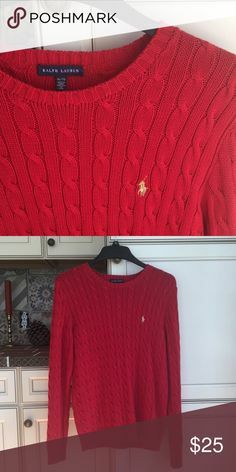 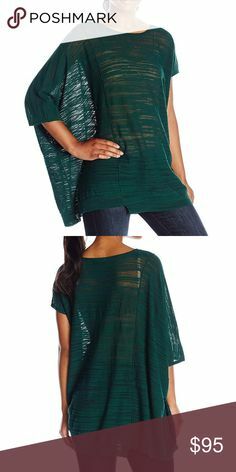 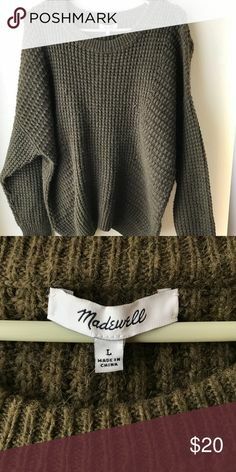 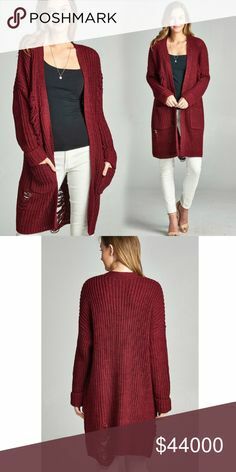 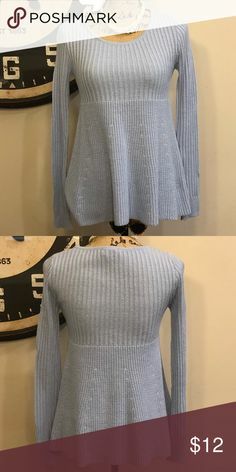 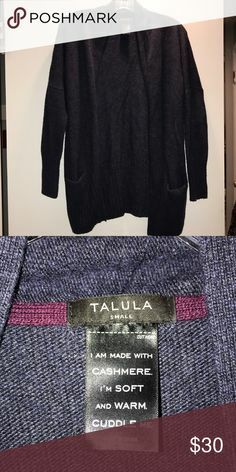 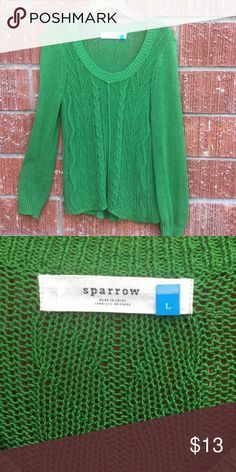 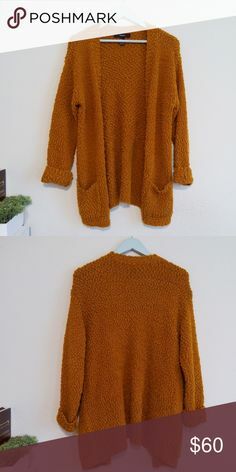 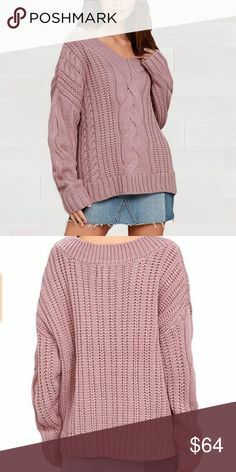 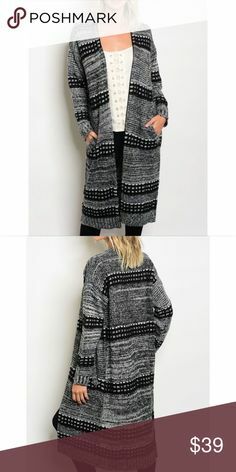 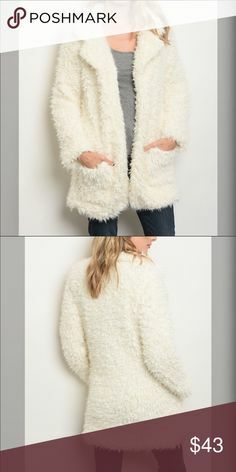 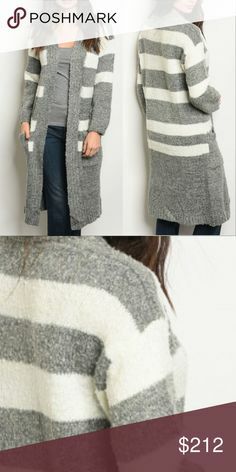 Fall Fashion 2017 Dear Stitch Fix Stylist - this sweater just looks super cozy. 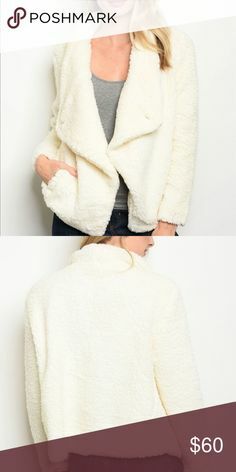 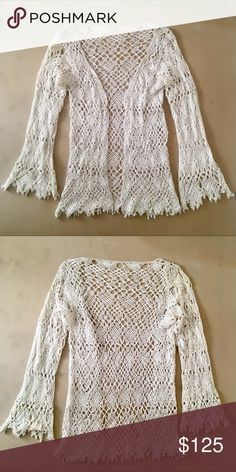 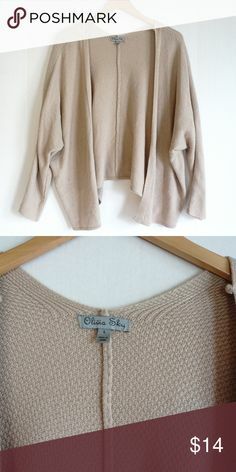 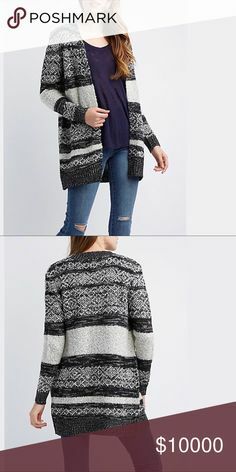 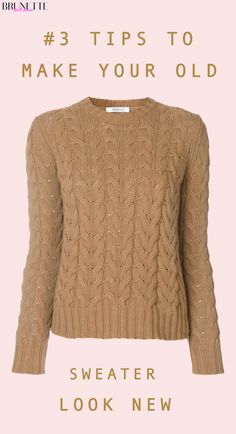 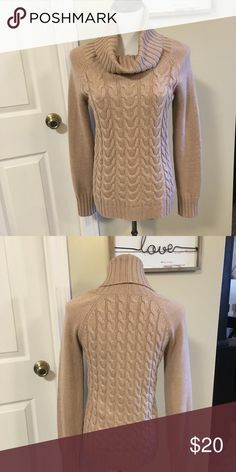 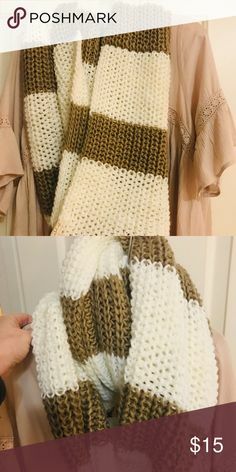 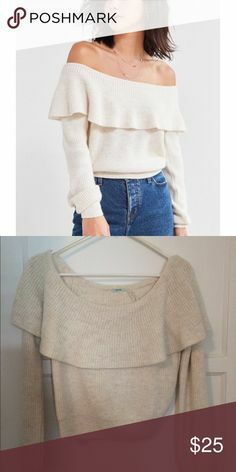 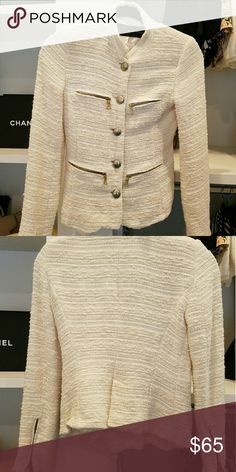 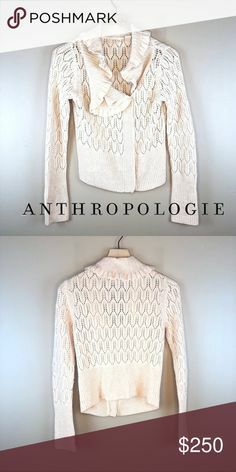 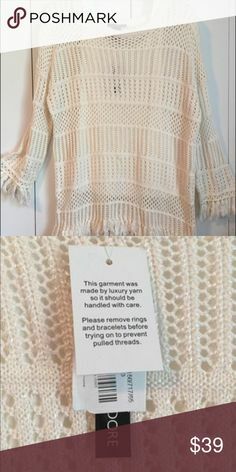 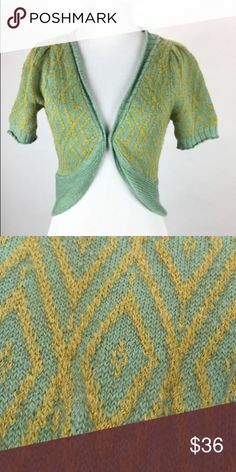 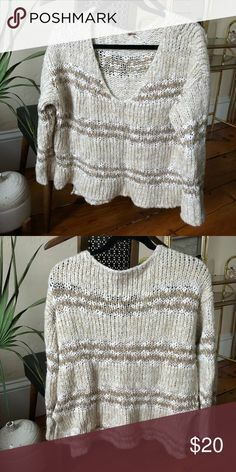 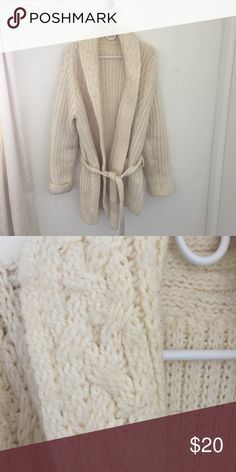 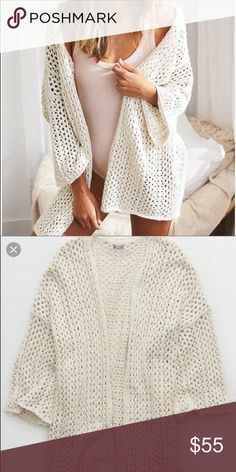 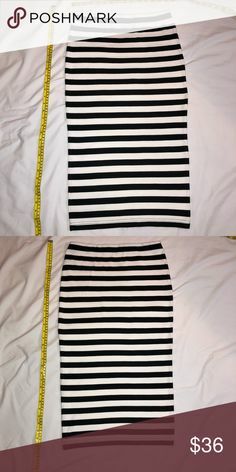 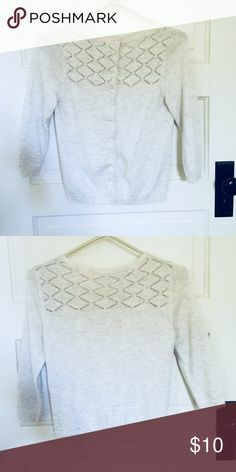 Love the cable knit and the cream color.